We offer Semi Precious Stone. Our range of Semi Precious Stone is crafted by our team of adroit craftsmen. These are appreciated widely by our global clientele due to its features of unique designs, vivacious colors and exquisite patterns. 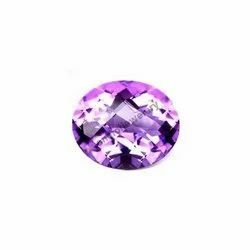 We are involved in offering a wide range of Amethyst Gemstone to our most valued clients. 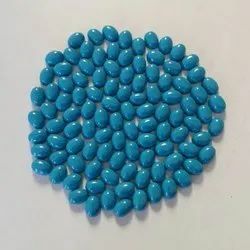 Our range of Precious Stone & Semi Precious Gemstone is widely appreciated by our clients which are situated all round the nation. We offer our range of Amethyst Gemstone at most reasonable prices.